Subscription boxes have become so popular these days and who doesn’t like to see a surprise box waiting for them at home :). Last year I signed up for my very first subscription box, Stitch Fix, and I was hooked on the idea of getting a box full of surprises delivered directly to my house. This year I decided to explore a variety of different boxes and while searching for my next subscription I ran into FabFitFun. I decide on a FabFitFun because their subscription includes a variety of different beauty, fashion, and fitness items and I wanted to try something a bit different than just fashion. They ship four times a year and their products came in full size. 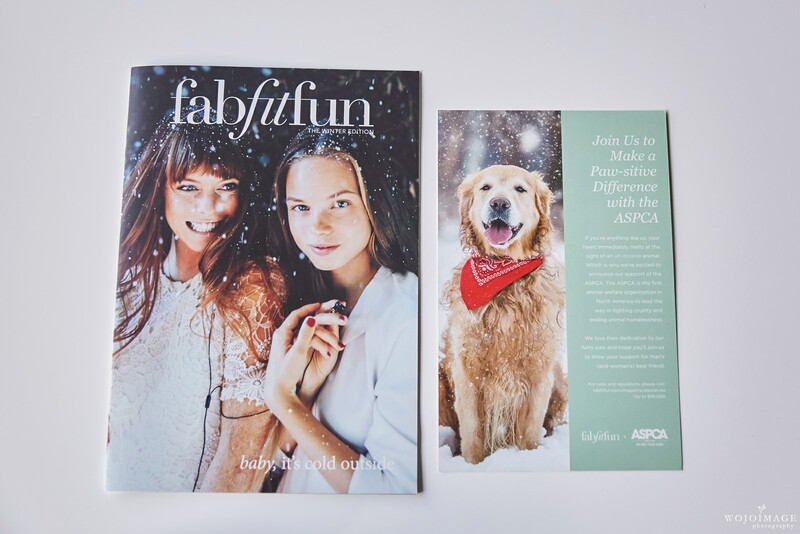 I love that they support amazing non-profits in each of their boxes and this time they are working with ASPCA humane society. 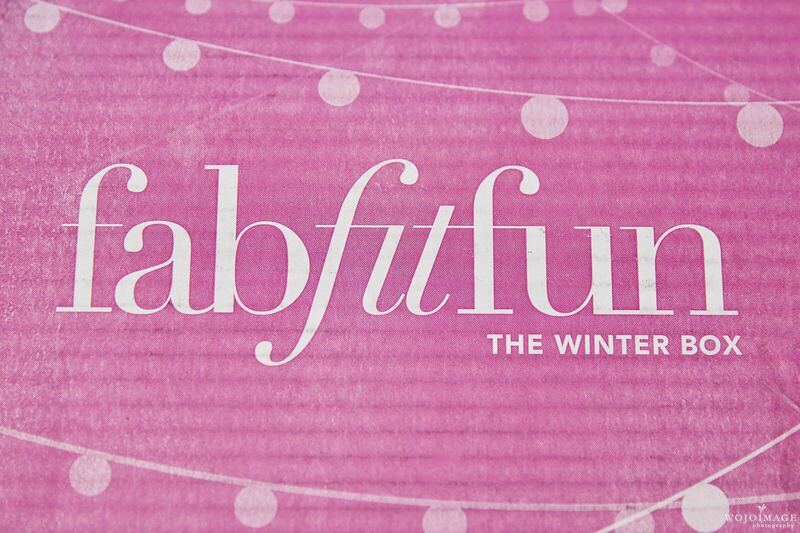 Yesterday I received my very first FabFitFun, the winter edition, and I’m so excited about it! Here is a peek of what I found in my box. The items came in a very fun designed box by Jocelyn Edin. I loved that it included a mini magazine with all the details on the items. FabFitFun Wine Stopper & Charm Set – The silicone stopper and charm set is awesome! 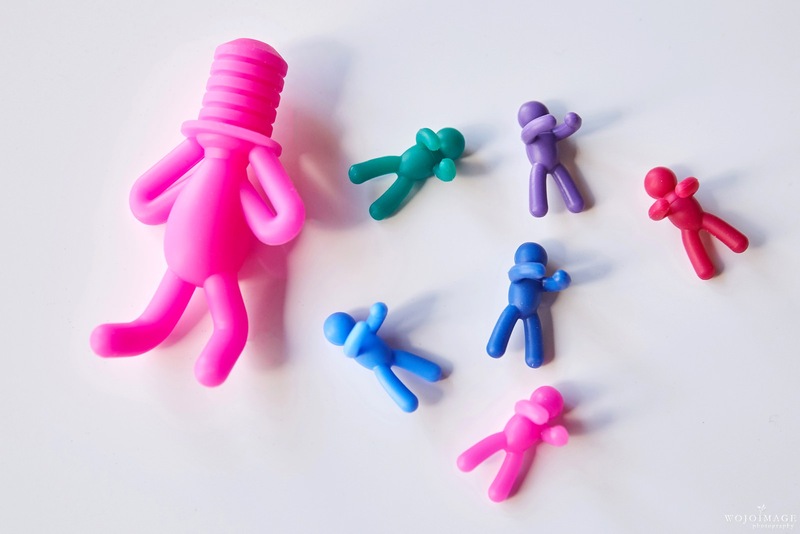 The little figures are very useful and definitely add charm to any wine glass. 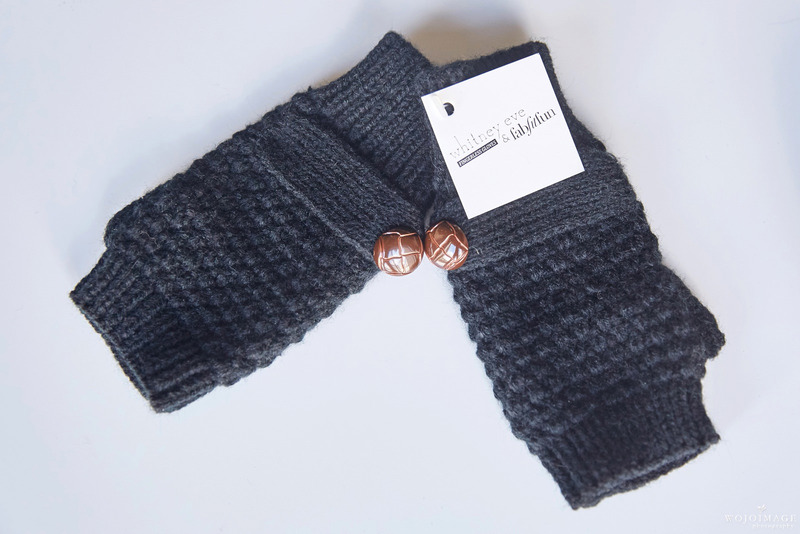 Whitney eve x FabFitFun Fingerless Gloves – These knit gloves are very fashionable. They are definitely one my favorites from the box. I love anything and everything cozy and these are just perfect! 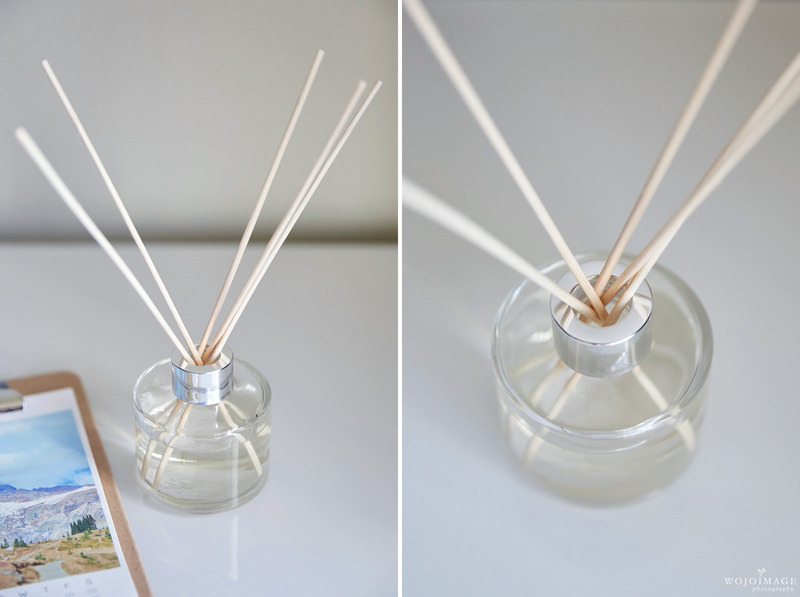 EJH Brand Diffuser – I got a sugar cookie scent diffuser and it smells very good. It adds a distinct accent to my desk. 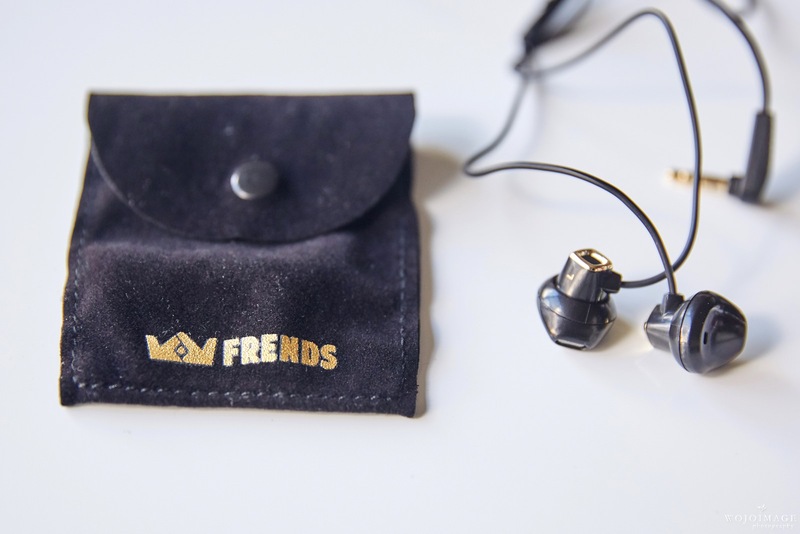 Frends “The Donna Earbud” Headphones – The headphones are pretty nice. I can always use an extra pair of headphones to throw into my gym bag in case I forget the ones I use daily. 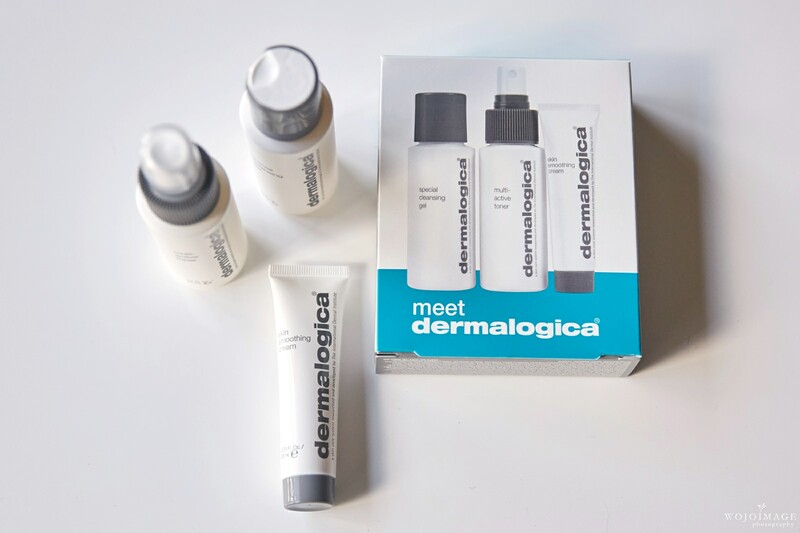 Dermalogica Travel Set – I’m excited to try this. I’ve heard wonderful things about it and I think its a perfect set for travel. 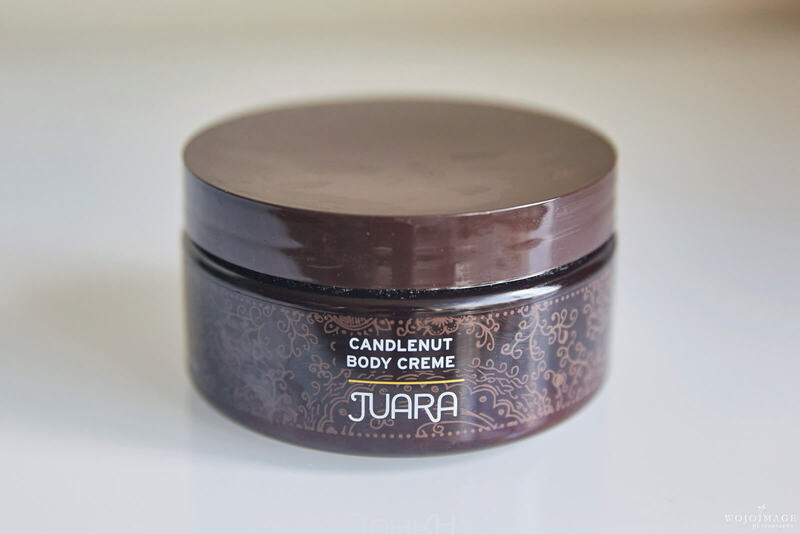 Juara Candlenut Body Crème – I love this cream made with candlenut oil. It’s a rich moisturizer for your body and hands and it leaves my skin feeling soft. It’s smells great and I’m very happy to have found it in the box. Zoya Nail Polish – My color came in the shade of red called Vanessa. I think its a beautiful winter tone. Shoptiques Gift Card – I’m excited about this gift card and I’ll definitely going to use it. 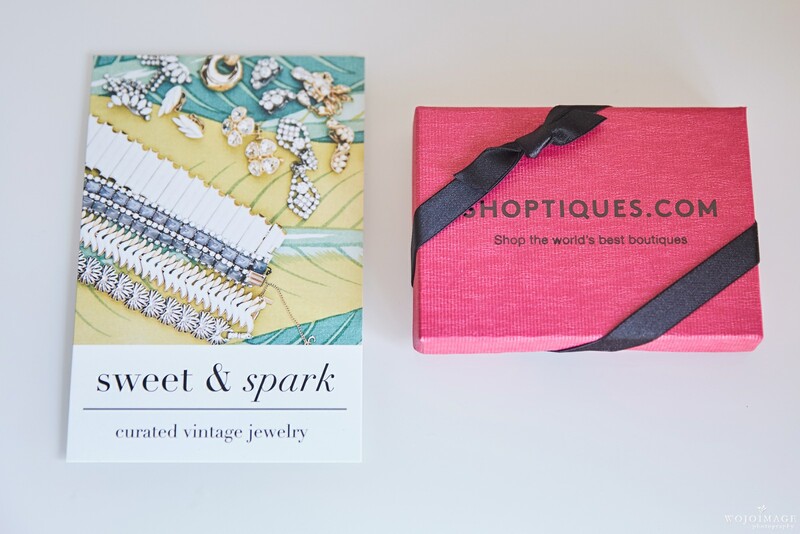 Sweet & Spark Gift Card – This shop sells vintage jewelry. It’s not my style but I might give it a try and look for something fun for the summer. My favorites from this box are the candlenut body cream, the wine stoppers and charm set and the fingerless gloves. I had a great first experience with FFF box and I can’t wait to see what items will be included in future boxes.